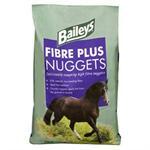 Fibre Plus Nuggets are chunky, high fibre cubes designed to be fed as a partial forage replacer to horses and ponies of all types at rest or in work. 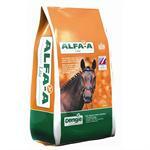 ALFA-A ORIGINAL is the highly digestible fibre feed for working horses and ponies - providing slow-release energy. 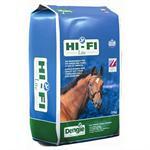 Hi-Fi ORIGINAL is the maintenance feed for horses and ponies in light work. 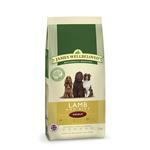 Providing approximately 8 MJ/Kg of slow release energy. 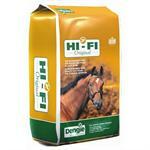 Hi-Fi LITE is the maintenance feed for horses and ponies at risk from laminitis. 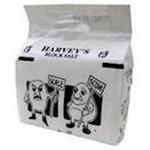 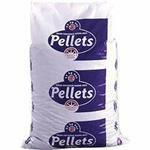 Palatable, high energy feed based on sugar beet fibre with added molasses which is then palleted. 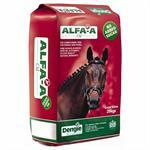 ALFA-A OIL is the conditioning fibre feed for horses and ponies. 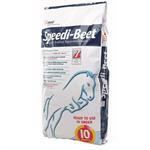 Speedi-Beet is fast, convenient and is the healthy option for thousands of horse owners who now use the product and rely on its benefits. ALFA-A LITE is the fibre feed for working horses and ponies who need a lower sugar feed. 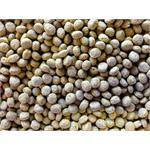 Combining fibre sources that are all low in starch and sugars such as alfalfa, as well as a special low sugar coating Healthy Hooves is ideal for laminitic horses. 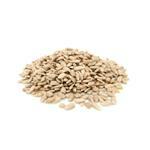 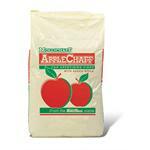 A dust-free low sugar chaff with the natural goodness of apple. 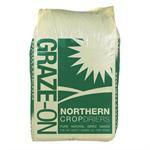 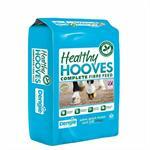 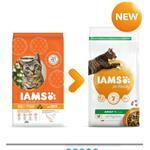 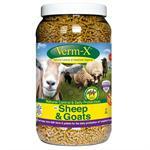 Adds fibre and bulk to horses and ponies' diets, prolonging feeding time. 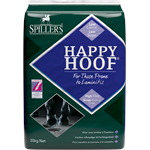 Pure Natural Dried Grass Top Quality Horse Feeding All Year Round Highly nutritious High levels of digestible fibre Prolongs eating time Dust extracted Molasses free.